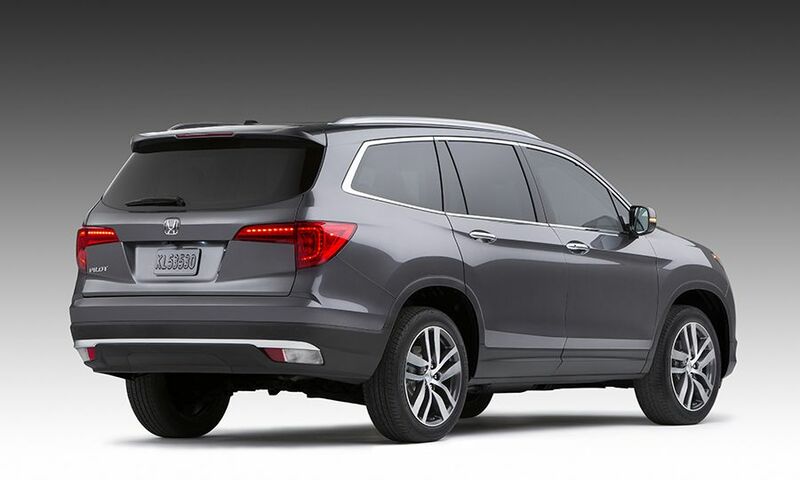 LOS ANGELES -- The Honda brand’s U.S. flagship is no longer a minivan. 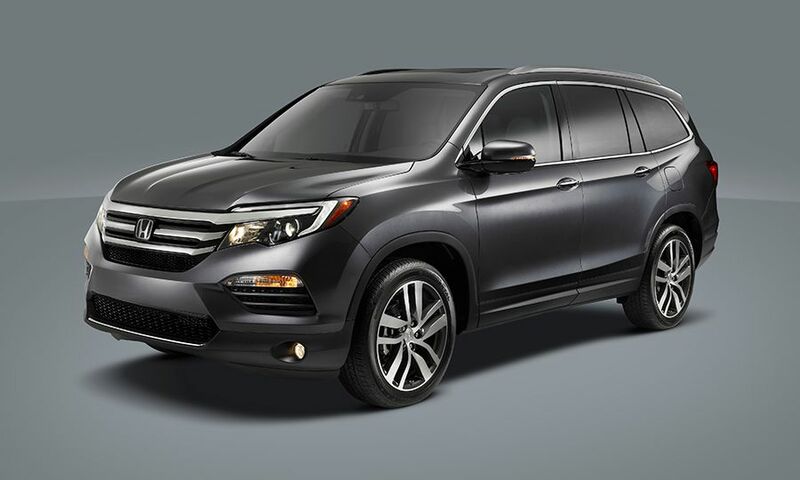 When the third-generation Pilot crossover goes on sale in June, its fully loaded Elite trim level will carry a sticker price of $47,300, including shipping, Honda announced today. 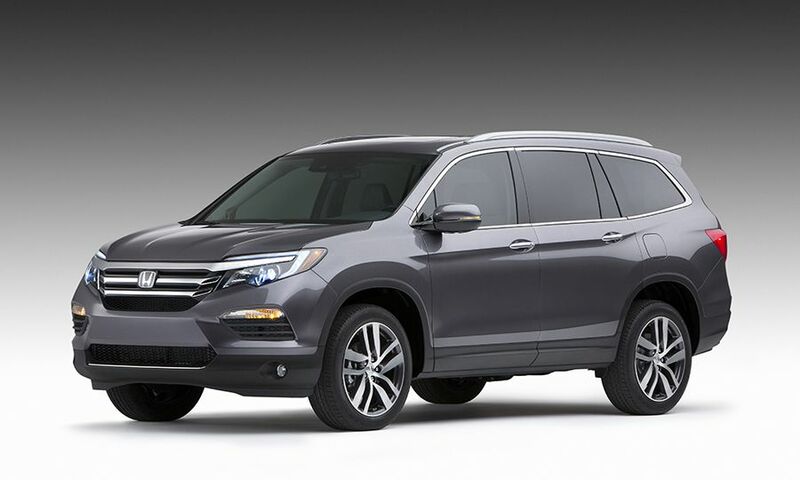 That would give the new Pilot the dubious distinction of being the most expensive Honda-branded vehicle sold in the U.S., edging out a loaded 2015 Odyssey minivan by $1,820. That’s not to say Honda has dramatically increased the price of this Pilot compared with the previous generation, which has been on the market since 2009. The base price for a 2016 front-wheel-drive LX version will be $30,875, just $125 more than the 2015 model. 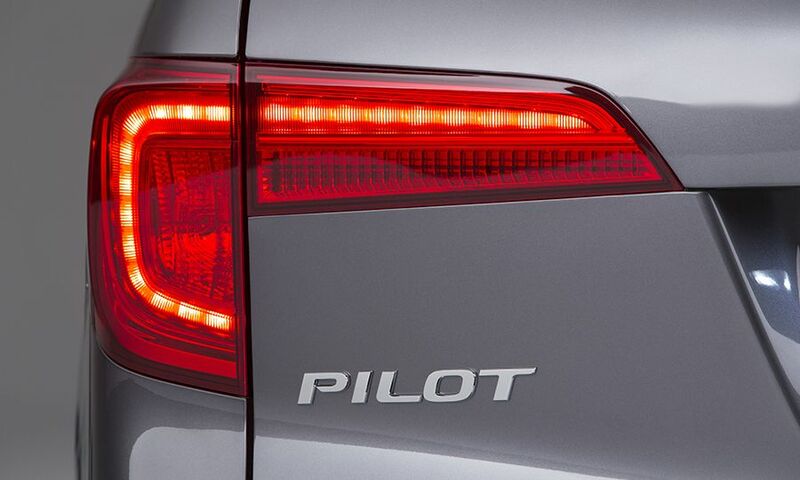 But as consumers walk up the Pilot’s pricing ladder, the increases grow. At $35,110, a new Pilot four-wheel-drive EX is now $510 more than its predecessor. The 4wd Touring jumps $1,200 for the 2016 model year. All wheel drive adds another $1,800 to all new Pilots, regardless of trim level. Honda already has one of the top-selling compact crossovers in the CR-V, which was last redesigned for the 2015 model year. But its overall U.S. sales are mostly stagnant, up just under 1 percent through the first four months of 2015, while the industry as a whole is up 5.4 percent. Honda is hoping the Pilot will team up with its new HR-V subcompact crossover, which just hit the U.S. market last week, to kick its crossover sales into high gear. 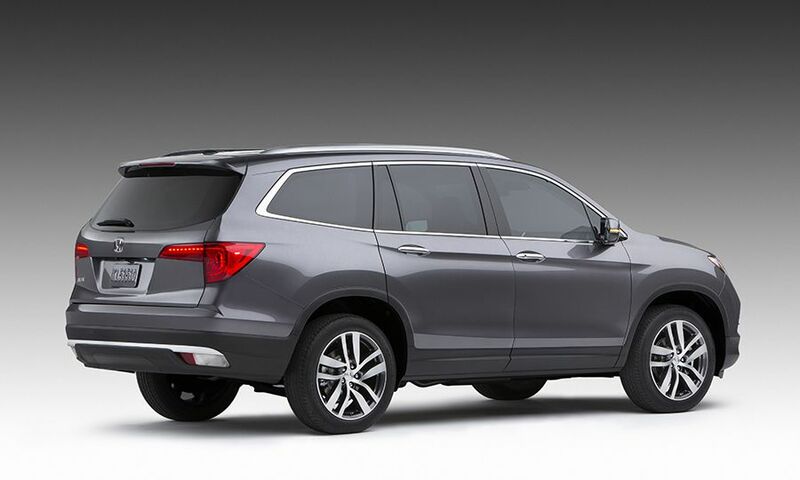 The Pilot is a potent weapon because its buyers are among Honda’s most brand-loyal. The CR-V and Pilot are tied for best brand retention within Honda’s lineup, with 63 percent of owners staying in the Honda fold, according to the company’s internal data. 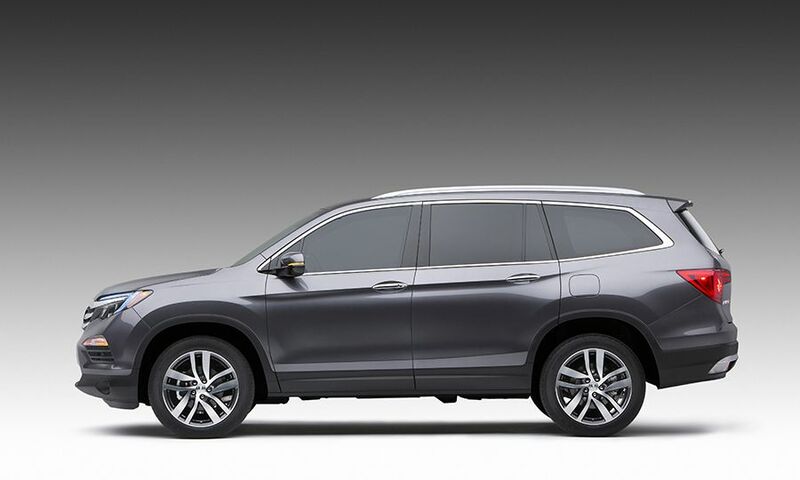 “We’re confident that the Pilot will ultimately become a new sales pillar in our lineup,” said Jeff Conrad, Honda Division general manager, predicting that it would join Honda’s other high-volume models: Civic, Accord, CR-V and Odyssey. 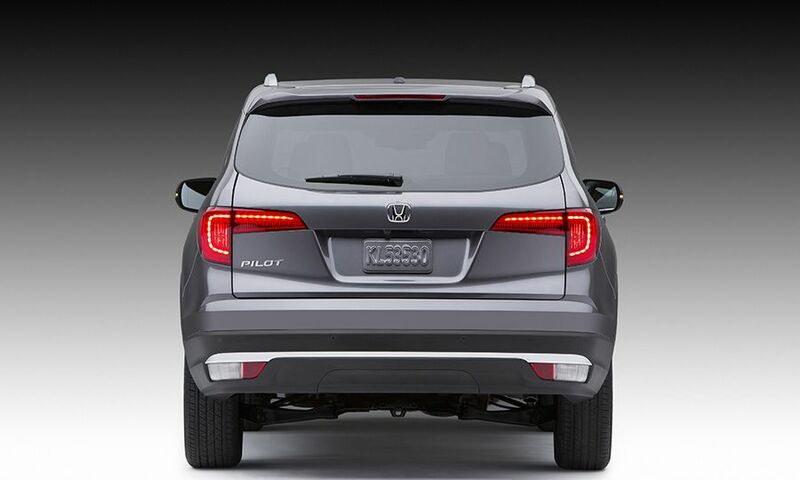 The fully loaded Elite model is new to the Pilot lineup and creates more pricing overlap with its corporate cousin, the Acura MDX, whose prices start around $43,000 and top out at close to $60,000. 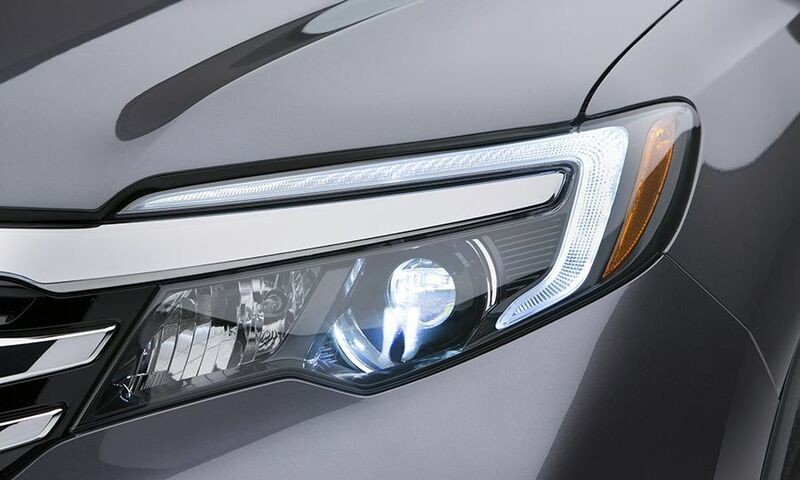 Honda said it added the Elite trim level because customers kept asking for high-end features and because those features tend to deliver higher profit margins. The Elite adds luxury items such as a panoramic glass roof, LED headlights, a heated steering wheel and rear seats, second-row captain’s chairs and blind-spot monitoring. The Elite and the Touring level below it also come with a nine-speed automatic transmission sourced from Germany’s ZF Friedrichshafen. It helps bump up the Pilot’s fuel economy to 20 mpg in the city and 27 on the highway for fwd models, tying the Nissan Pathfinder as the most efficient crossover in its class. Lower-grade Pilots will continue to use a six-speed transmission. 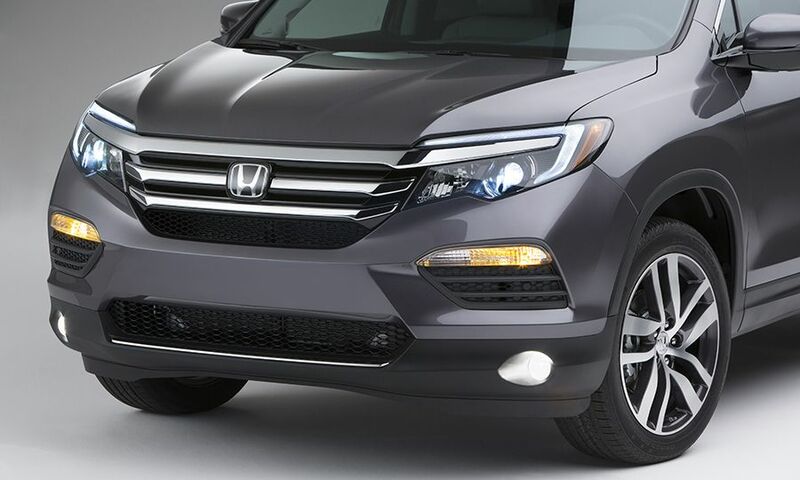 A lighter curb weight also helps bump up efficiency; Honda trimmed about 265 pounds from the earlier generation. Power still comes from a 3.5-liter V-6, though its output rises slightly to 280 hp and 260 pounds-feet of torque.